The Brewery Tap is one of those pubs that I’ve passed by on numerous occasions – mainly during my day job as a truck driver – but never managed to actually get inside – until now. 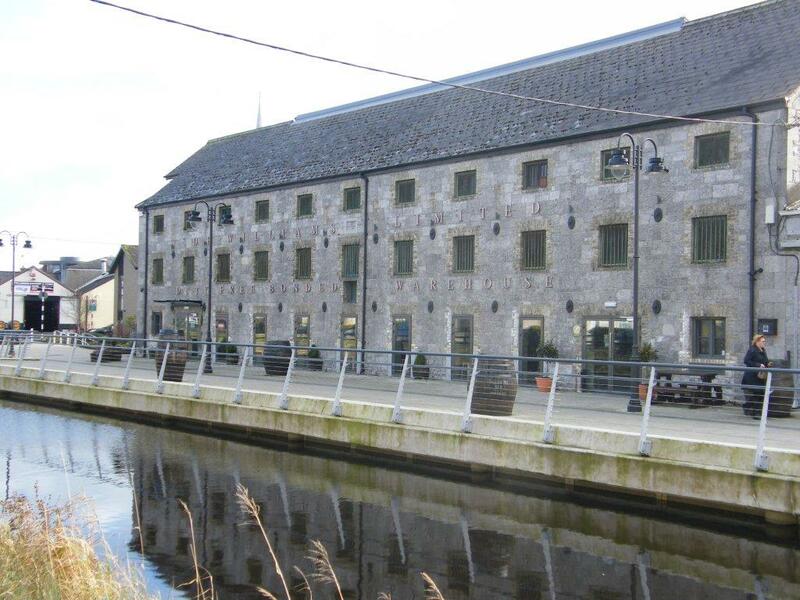 Situated opposite the busy O’Connor Square area in the heart of Tullamore town The Brewery Tap is only a stone’s throw from The Bridge Centre shopping complex and the popular Bridge House Hotel – both premises built on or around the old Tullamore Distillery which closed it’s doors in 1954. 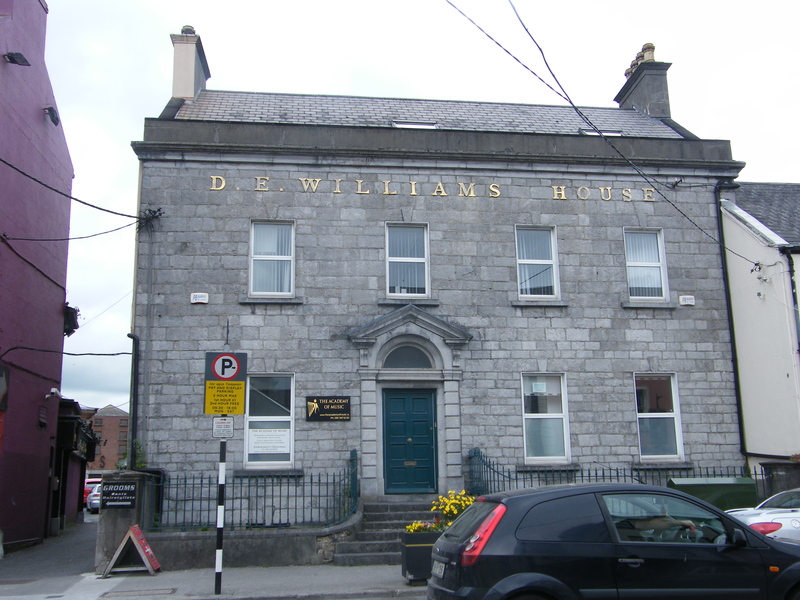 Remnants of the distillery can still be seen on nearby Patrick Street where the manager, Daniel E Williams – whose initials formed the DEW element – sat in his office which still proudly displays his name today on one side of the street overlooking the elaborate and well cared for iron gates which formed part of the entrance to the original distillery on the other. 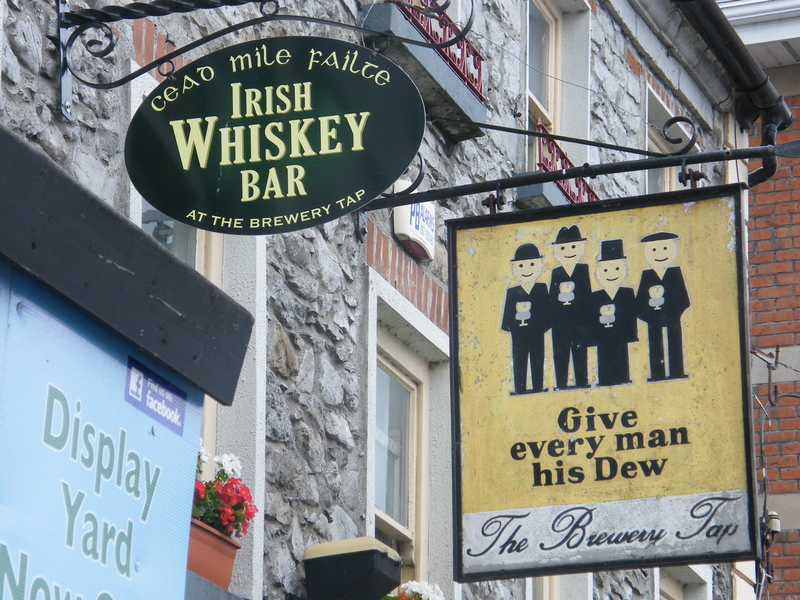 It should come as no surprise then that The Brewery Tap strongly features the entire Tullamore DEW range of tasty whiskeys inside it’s warm and welcoming interior. Having missed the opportunity to try out the 14 Year Old Single Malt when I last visited The Old Bonded Warehouse – itself only a 5 minute walk away – I wasn’t going to let this chance go by – and in memory of the recently departed George Martin – a Beatles track. 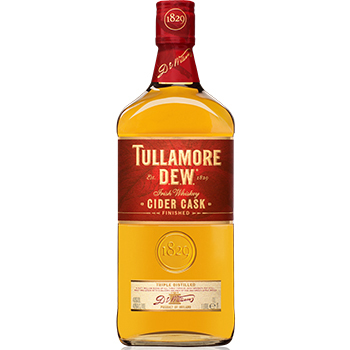 Now on the blind tasting I did some time ago a few Tullamore DEW expressions stood out from the crowd. Both The Phoenix and Cider Cask releases scored very well so when I first gently nosed the 14 to be greeted by some wonderful aromas I knew I was in for a treat. The silky smooth dram tantalised my taste buds with it’s warm sweetness combined in a delicate balance of the bourbon – port – oloroso and madeira barrels used for maturation. 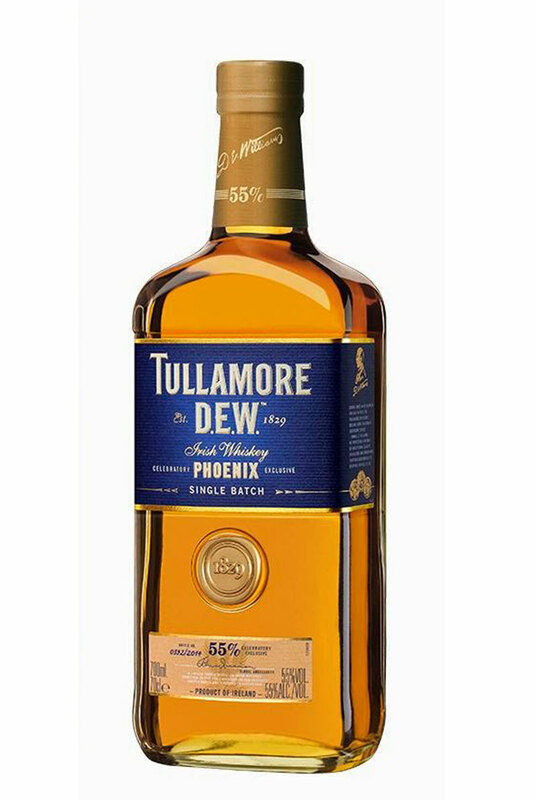 Triple distilled – quadruple matured – quintuple the taste! To paraphrase an advertising slogan for my own experience in drinking this lovely whiskey. 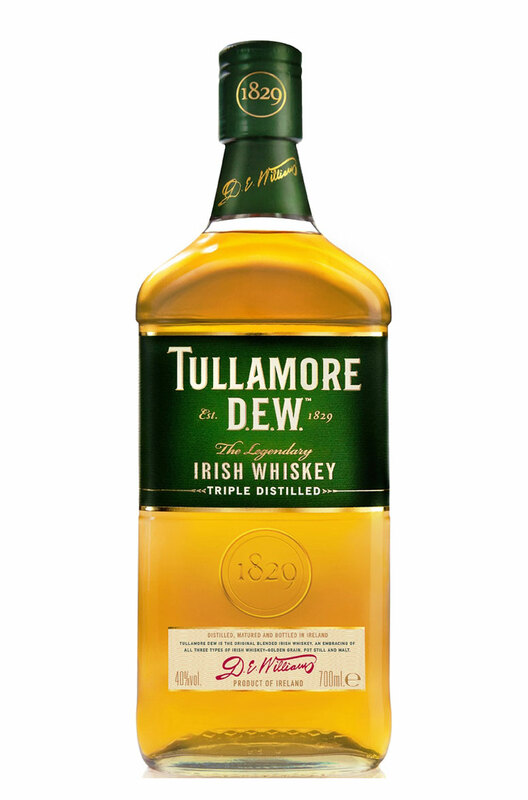 This may be my best Tullamore DEW yet! Other whiskeys on offer at The Brewery Tap included the Egan’s Single Malt. Judging from the amount of P&H Egan advertising materiel adorning the walls of the bar there’s plenty of scope for the new company to expand their drinks portfolio. Ales – ginger beer and liqueurs all featured in the ads from yesteryears. I just wonder what they all tasted like in their heyday? Outside of lunchtimes The Brewery Tap only serves crisps and nuts. 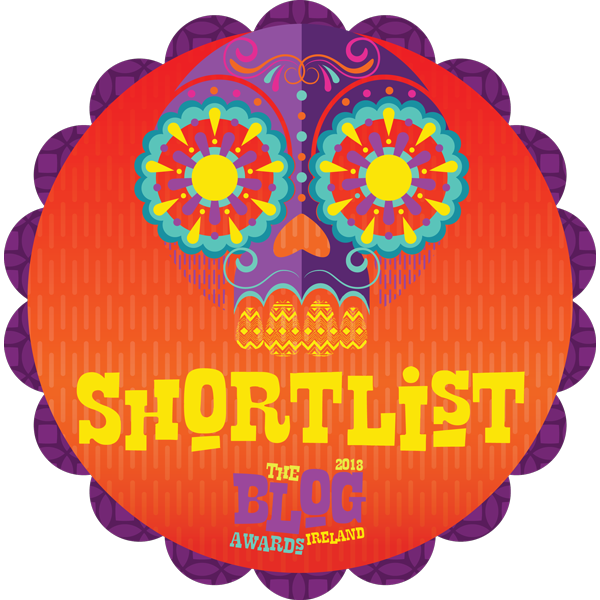 There is a regular itinerary of musical evenings and other lively events both mid-week and at the weekend. 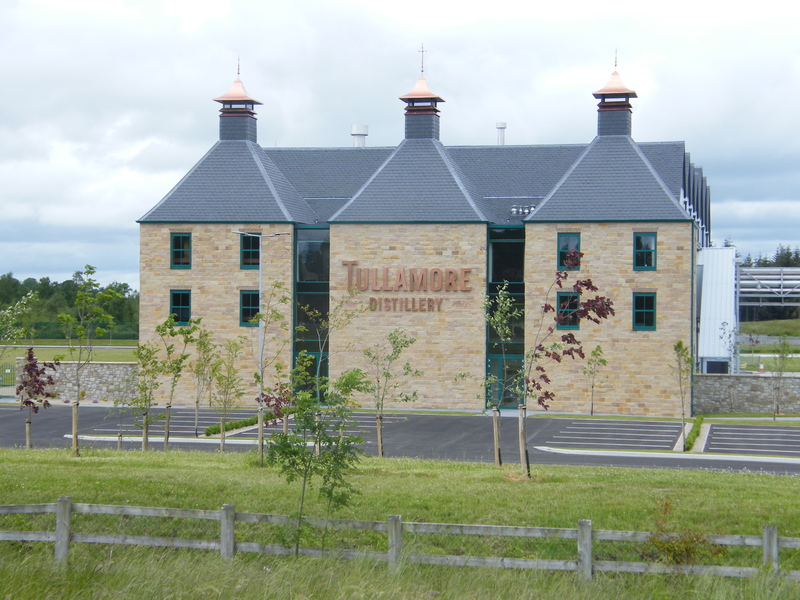 It’s also rumoured that many of the Tullamore DEW executives pop in for some down time to enjoy the fruits of their own labours – and who can blame them? With a warm glowing fire – friendly staff – comfortable seats and cushioned benches as well as whiskey aplenty – who wouldn’t enjoy the atmosphere in such a fine establishment. I just hope my next visit won’t be as long in coming as my first!